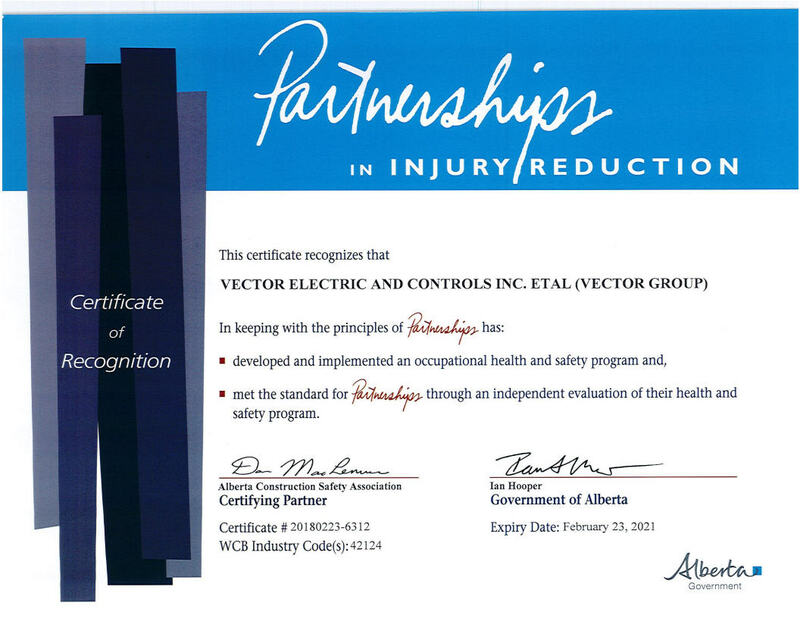 At Vector we feel so strongly about having a safe work environment that we have built it into our culture. Having a safe and healthy team is a pillar that our company proudly stands on. That culture of safety has led us to a record than exceeds industry standards. We offer ongoing training with the latest technologies and our work always includes many fail-safe mechanisms. We have strict maintenance protocols to ensure all of our equipment and property functions at the highest standard.